Most everyone would shout No! But the thing of it is at some point everyone has been petty about something no matter how perfect or powerful or upbeat they are. We are trained as Humans in the womb to be petty to focus on being insignificant and fragile and less than. The list could go on and on of examples of seeing our self as less than or need something outside our self to affect how we are doing. We end up creating as “The All That Is God Source 1st Eternal Ah-yah Ay’a All’ah (You, Me, We, Us, They, IT)” an overall small minded narrow rigid view of the World, Self/ Source which causes a selfish, mean me-me, less than, hoarding, competitive, short sided, mechanistic programmed Worldview. 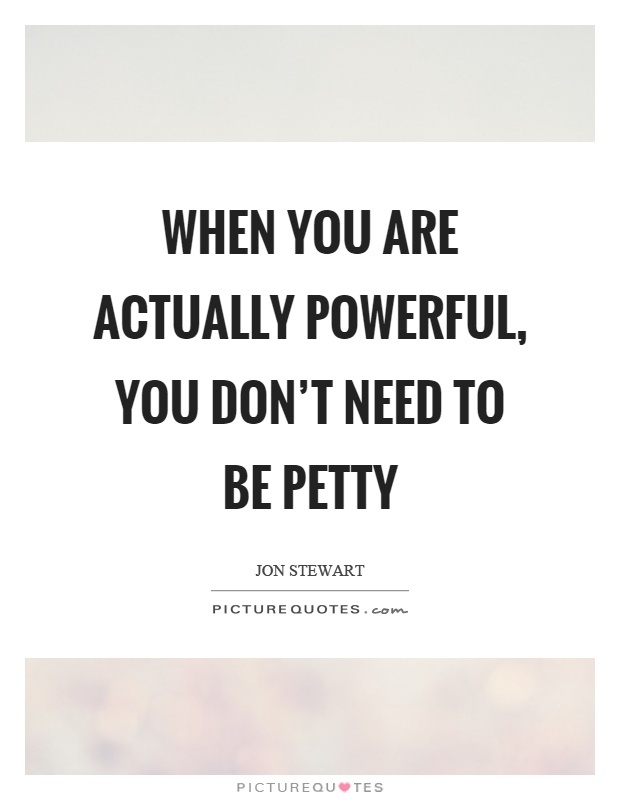 The etymology of the word Petty from old French 14thc Petit just meant tiny very small. Later in the 1580’s did the word change to mean small mindedness or disparaging. Again there is nothing wrong with finding the small precious gems of life to appreciate and expand on. The concern is when we find the gems and make them out to be wrong or not Ok or a problem or the basis upon which the reality is built. We then as creators create a petty World the more we put our attention on It. So the question is what do we predominantly put our attention on? Are we being Mindful of our Thoughts Feelings and Actions? I realized for my self there have been a lot of little gems that I have not been seeing and appreciating fully lately and using them as reasons to not expand and evolve fuller into Me. I invite everyone this week to take a look at our little Gems in life and are we creating beautiful intricate tapestries of Jewelry or are we smashing these gems into even smaller pieces throwing them to our 2nd creation mechanics swine. 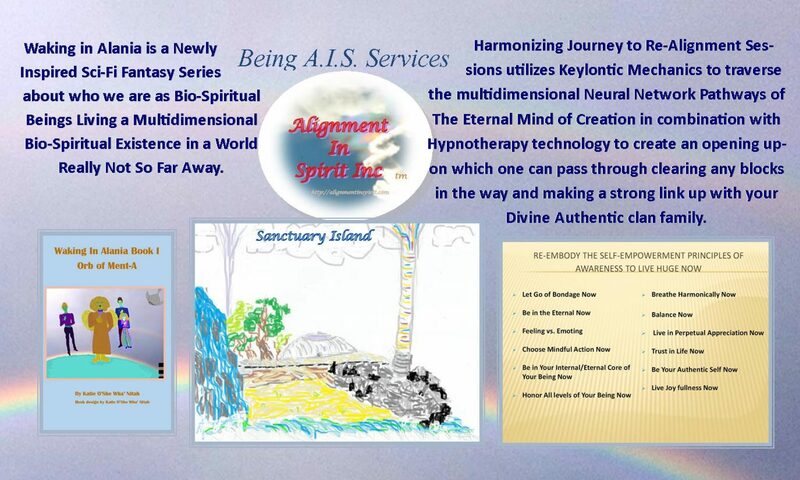 I also invite everyone to take advantage of my SEPA Facebook Live Class to Re-Embody the Essence of The Law of One every Wed at 8 PM EST hosted by Being AIS Publications FB Page. Here is the link to the first class to see what you think.